O-O is a brand new pop/electronica act out of Detroit, Michigan, and one that should definitely be on your radars in 2019. 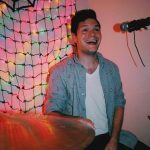 Their first ever release, Teardrops, is a wonderful blend of rock, alternative, electronic, and pop – creating lush soundscapes that completely engulf the listener. The track begins with an alluring yet ambient melody that paints an emotional picture in hues of black and blue – reminiscent of a light rainstorm. The vocals meet the music with a feeling of quiet desperation that’s only further enforced by the lyrics of the track. Teardrops gathers momentum nicely as it expertly layers musical elements atop one another in an effortless way – making the build up to the climactic chorus feel incredibly natural. The chorus itself is much more energetic and full of vexation when compared to the rest of the song, and it really gives Teardrops some much needed angst. The irony of this anger though is that it’s not meant to be malicious, but rather, it comes as a result of a person taking advantage of the feelings of the song’s protagonist. You get a real sense that the protagonist really just flat out hates feeling this way, that he wants a clear and concise resolution so he can move on with his life. It all feeds into this sense of despair O-O has meticulously established. Although the protagonist tries to take a stand and end this cycle, much like the ending of the song, it feels incomplete. Life isn’t black and white, and many times we don’t get the closure we think we deserve – no matter how desperately we may try to cling to it. 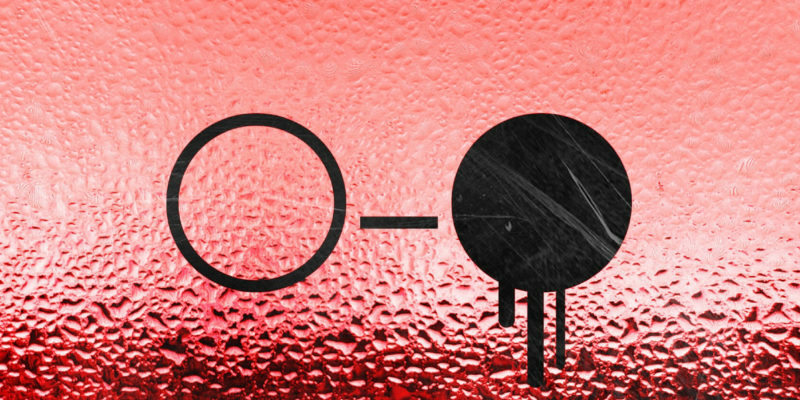 O-O has somehow managed to encapsulate this incredibly complex feeling into Teardrops, and it has made me extremely excited for the future of this project. Find & follow O-O on Instagram.